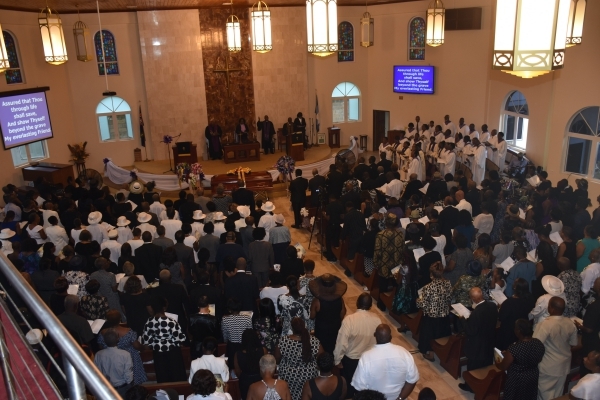 Scores of persons turned out today at the Sea Cow’s Bay Methodist Church for the Thanksgiving Service of late educator, Inez Turnbull. She died on September 30 at 89 years old. Turnbull was hailed today for contributing more than four decades of her life to public service. Her service caused Queen Elizabeth II to bestow Turnbull with the order known as Member of the British Empire (M.B.E). 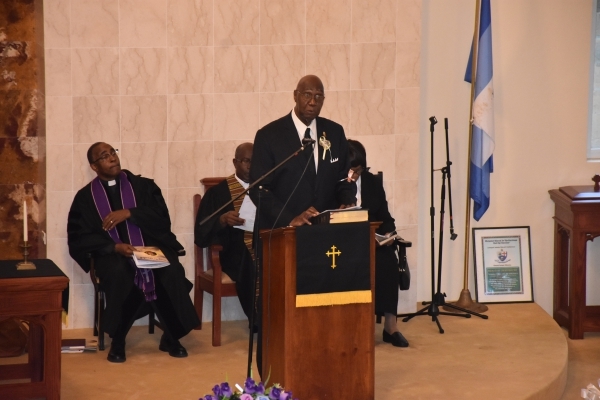 Meanwhile, the eulogy was read by former Governor of the US Virgin Islands, Charles W Turnbull. “She was loving and kind but a strict disciplinarian. You always had to toe the line with her; nevertheless she loved everyone. 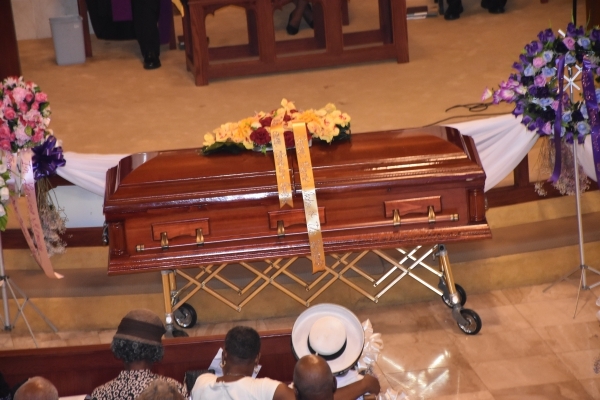 She cared for many children at her home from Anegada to Jost Van Dyke while they were attending secondary school,” he said. 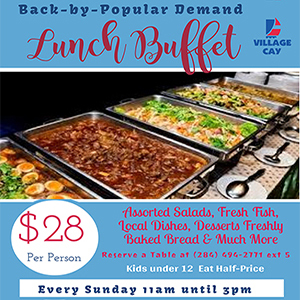 The former USVI governor also noted that she was family oriented. 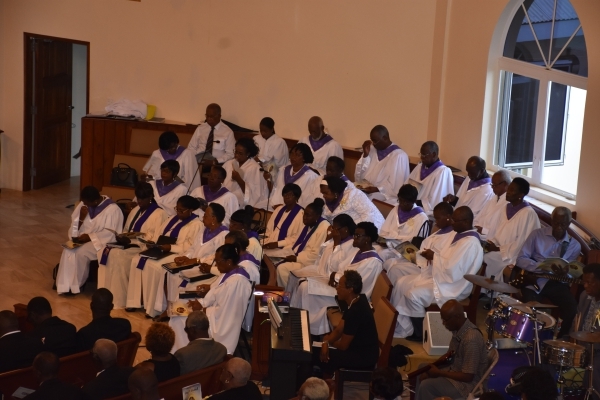 Other tributes reigned in from the late educator’s family, and church members. 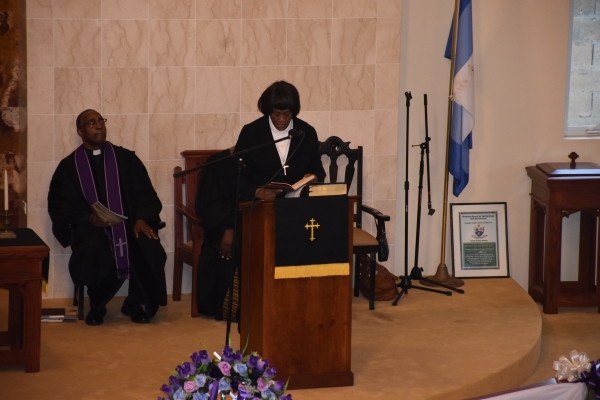 Minister of Health and Social Development Ronnie Skelton, and Junior Minister for Tourism Archibald Christian were among parliamentarians who paid final respects to the former educator today. The late Turnbull, in the meantime, is survived by her sisters, brothers, nieces, nephews, and numerous other relatives and friends.